There are forces that we recognize in our universe. Regardless of how far back you go in time, race or nationality. Gravity, Osmosis, and Water Streams are 3 off the top of my head. They change things and create this balance between ‘Transformation and Stability’. 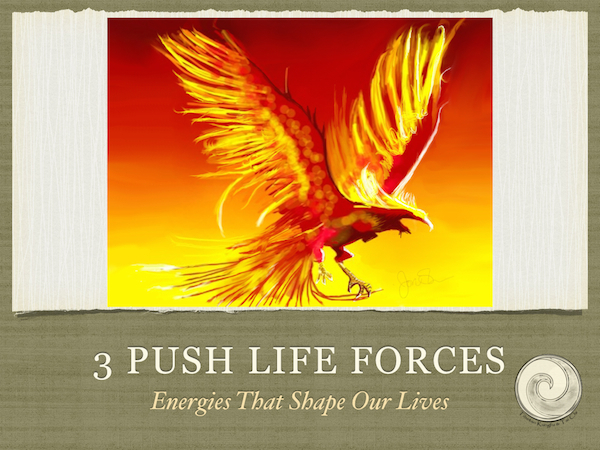 There are 3 Primary Forces that work inside your universe that are going to impact your life, regardless. In Chinese Martial Arts, there is as much attention given to the practitioner understanding of his world, as there is to Combative Art.